The Mystery Case Files series returns with an ominous new installment in Mystery Case Files – Ravenhearst Unlocked Platinum Edition. Numerous skeletons remain in the series’ closet, and now the doors have been opened onto a maniacal quest for immortality. 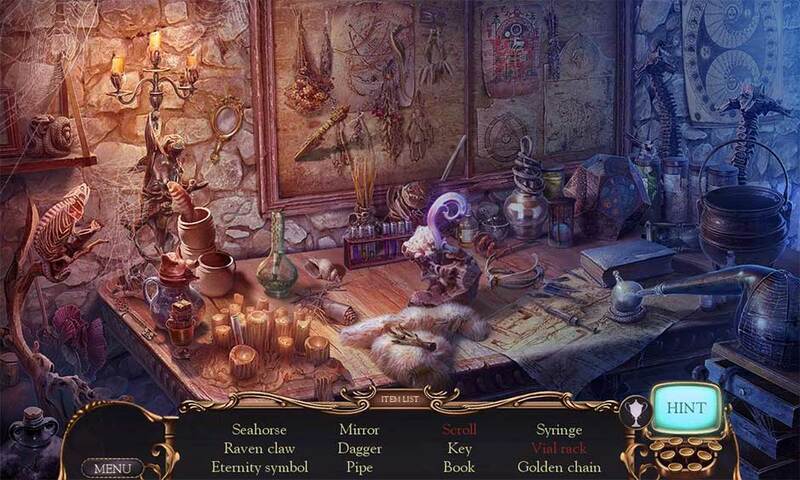 Experience an intense, psychological thriller as you find hidden objects and solve macabre mysteries. Click the Play button below to watch the trailer! 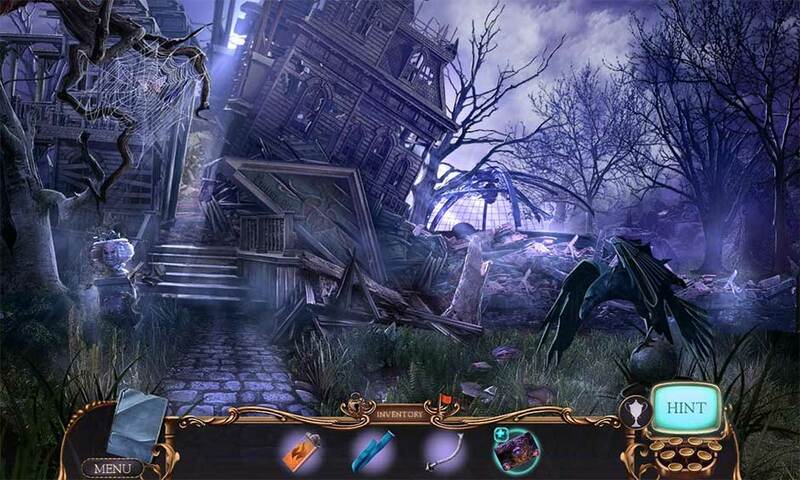 Mystery Case Files – Ravenhearst Unlocked Platinum Edition adds a stunning new sequel to the series. Follow the events that transpired after the story of Mystery Case Files – Key to Ravenhearst as you delve deeper into the past. Occupying the same cell the Dalimars were once confined to, now you must retrace their steps. Follow Alister Dalimar on his crazed mission for everlasting life and put a stop to it, before he sacrifices everything. Meet other members of the infamous family, including Alister’s menacing granddaughters. Explore the passages of Ravenhearst, solve cunning puzzles, and avoid conniving traps. 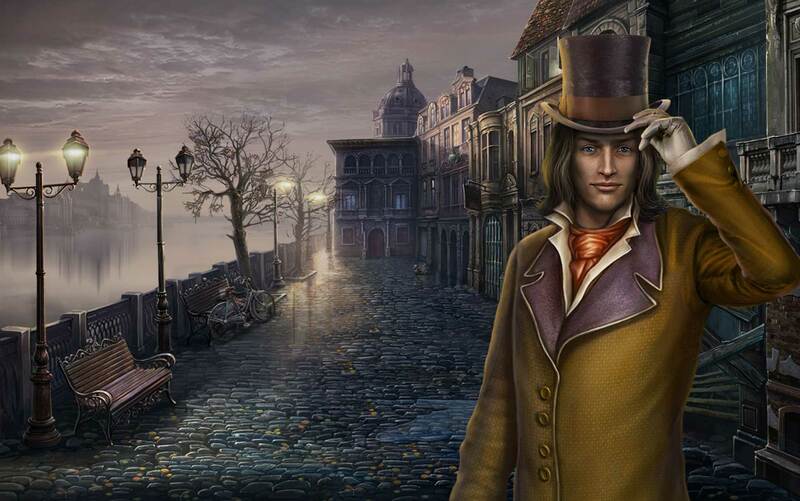 Hidden Object Adventure Mystery Case Files – Ravenhearst Unlocked Platinum Edition will send you on a twisted journey. Here, everything is a matter of life and death. Fight for your life, and the fate of others, as you explore Ravenhearst’s winding passages and dark corridors. Find hidden objects needed to progress, solve complicated puzzles and master multi-layer minigames. Hidden Object puzzles are full of variety. Find items by silhouette, by word lists, through interactive gameplay and more. In addition to hidden objects, you’ll also search for collectibles and be challenged to unlock more than the doors of Ravenhearst. 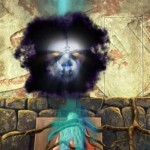 Unlock numerous challenging achievements and prove your mettle in this stunning Hidden Object thriller. Overcome the obstacles of Ravenhearst and reap the rewards, including the ability to replay your favorite Hidden Object puzzles whenever you’d like. Enjoy bonus Collector’s Edition content, including a riveting soundtrack, gorgeous wallpapers, and thought-provoking concept art. Mystery Case Files – Ravenhearst Unlocked Platinum Edition also includes an integrated Strategy Guide, ensuring no trick or trap holds you for too long. Enter the enthralling mystery of Ravenhearst and reveal its hidden secrets. 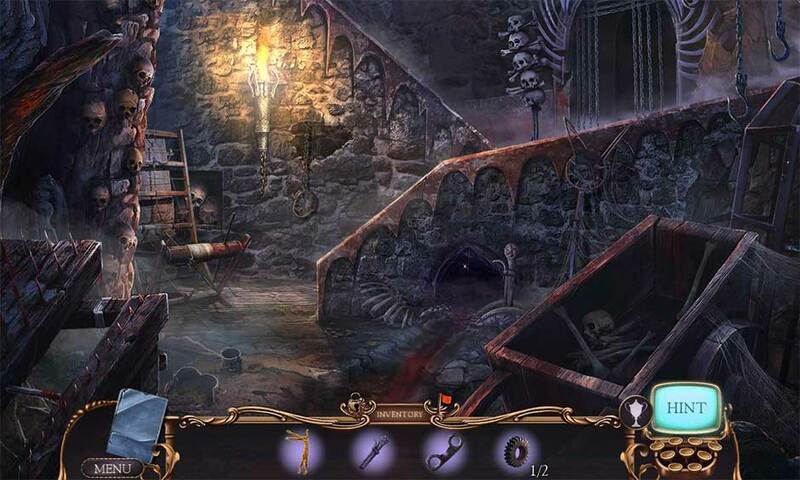 Play Mystery Case Files – Ravenhearst Unlocked Platinum Edition today!